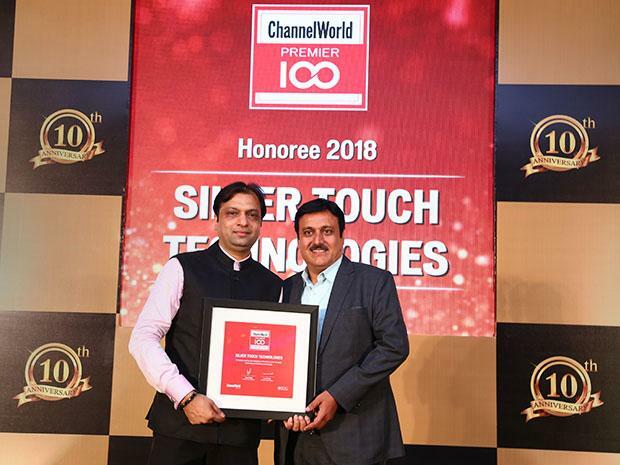 Silver Touch Technologies won Channel World Premier 100 Award this time as well, this year its 7th time that we are winning this award. We arise as a winner among all worthy nominations received across India. We recognized as “The Imaginative 100”. We were honored as an organization who have helped their customers for digital transformation effectively. We were acknowledged as one of the most successful organization that have the utmost standards of capability, governance, and success in IT industry. At Silver Touch, We are looking at bringing in new experience for customers through innovative new technologies. In the innovation space, Silver Touch is collaborating with few startups working on building solutions in AI/ML and social engagement applications. With the surge in the startup culture, there is a surge in innovation which is driving the new force. With innovation, the company believes it can bring in disruption along with exceptional speed and low running costs. The award ceremony was held at Vivanta by TAJ, Faridabad, on May 18, 2018. The ChannelWorld Premier 100 Awards felicitates India’s leading Enterprise IT Channel partners for their role in growing the IT business. The acknowledgment is for demonstrating exemplary business practices in a competitive business world. This award is an significant milestone for us and restates our dedication for delivering IT services, innovation and digital transformation to our clients.